Deliveroo is gradually expanding its restaurant-food-delivered-fresh service to cities around the world after starting off two-and-a-half years ago in London where co-founder and CEO Will Shu struggled to find good on-demand food delivery options. 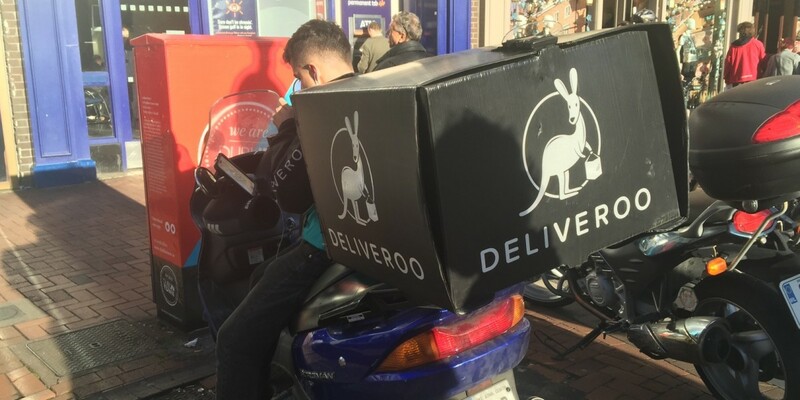 We’ve been impressed by Deliveroo’s service, but the way the company works relies on complicated logistics and limitations on the distance food can be transported. At the Web Summit in Dublin last week, I spoke to Shu about the challenges of growth when you’re a technology business with a physical product that has a very short shelf life. What are the bottlenecks to growth, and what does the company plan to do to make its offering better and more efficient in the future?